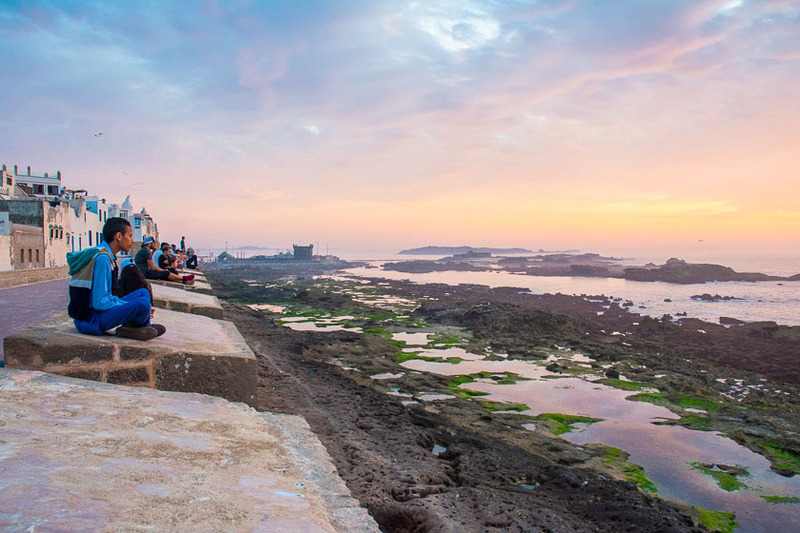 Sunset on the ramparts of the old city looking out onto the Atlantic Ocean. 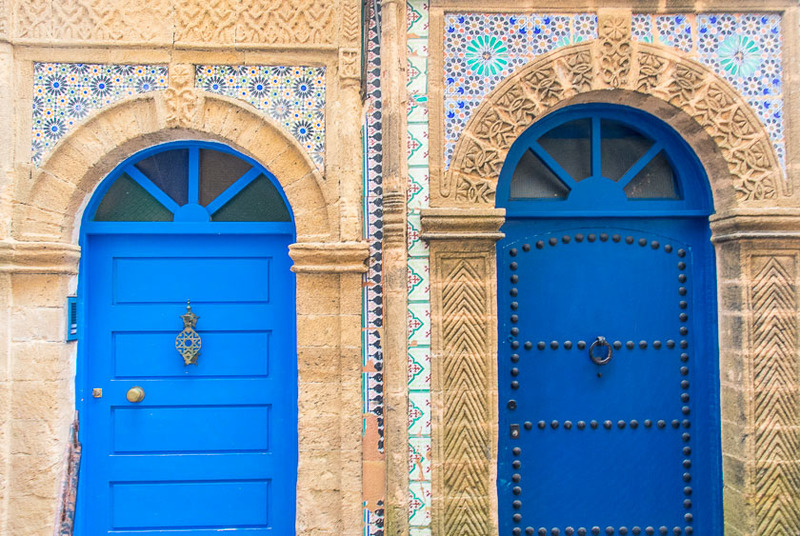 Another example of the beautiful doors we saw in Morroco. 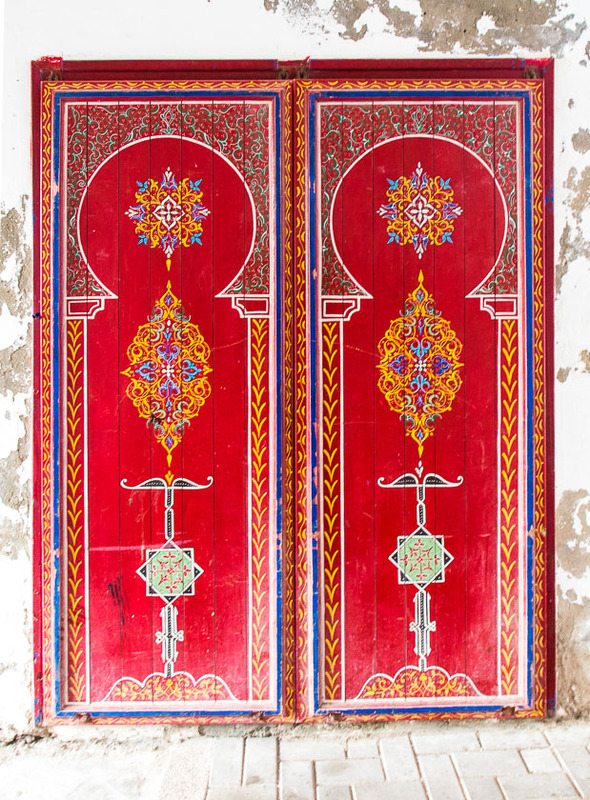 These ones were found in our wanders around Essaouira. 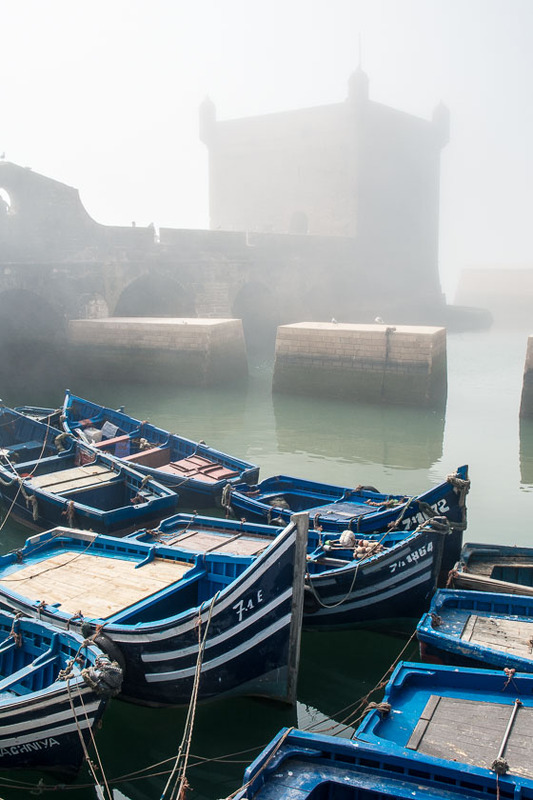 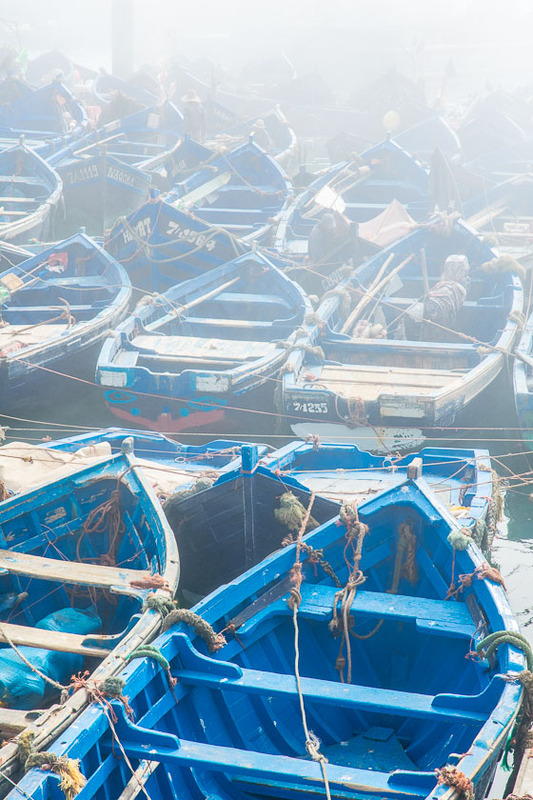 The fog that rolled into Essaouira was very strange. 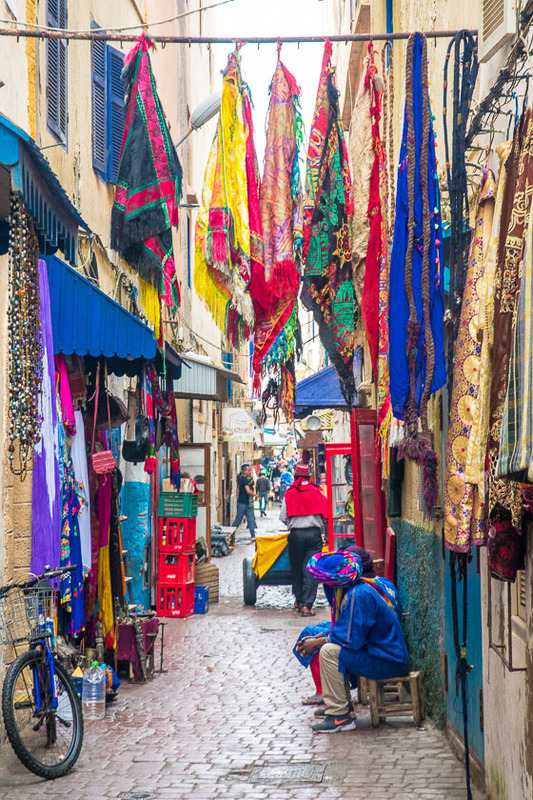 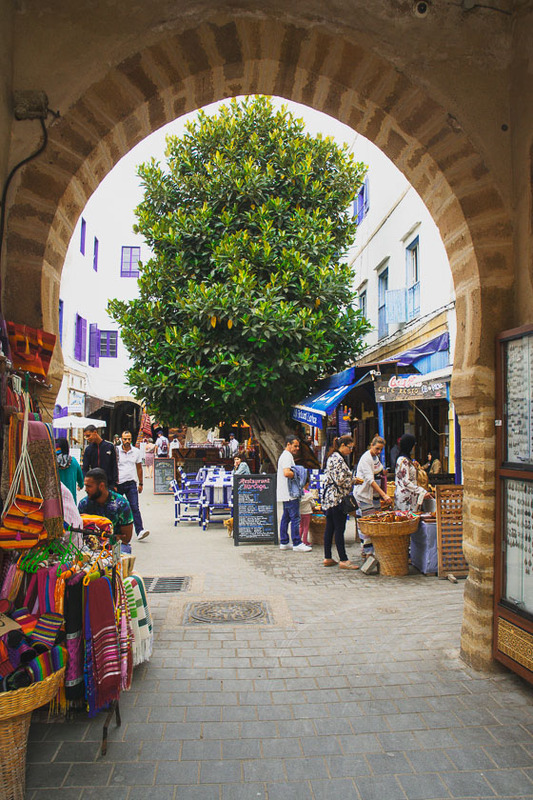 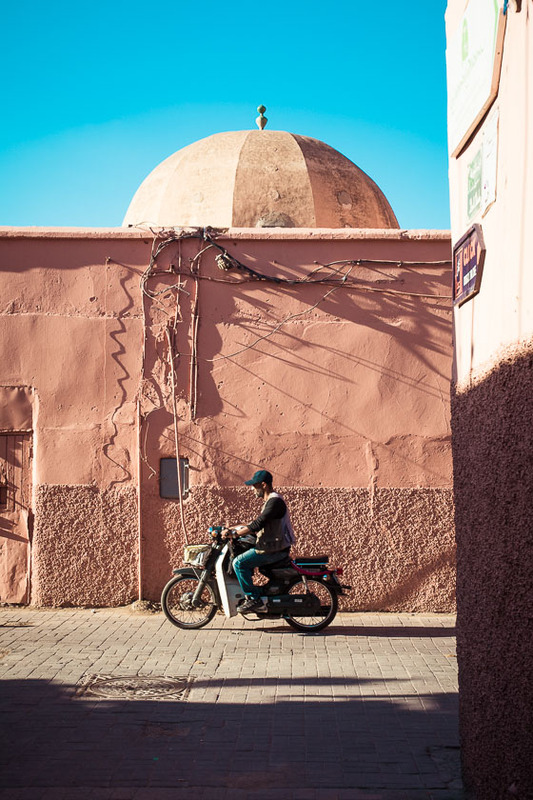 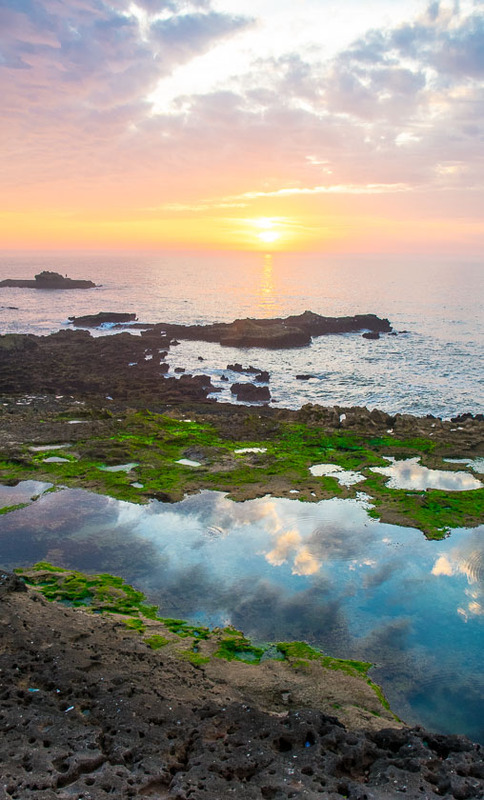 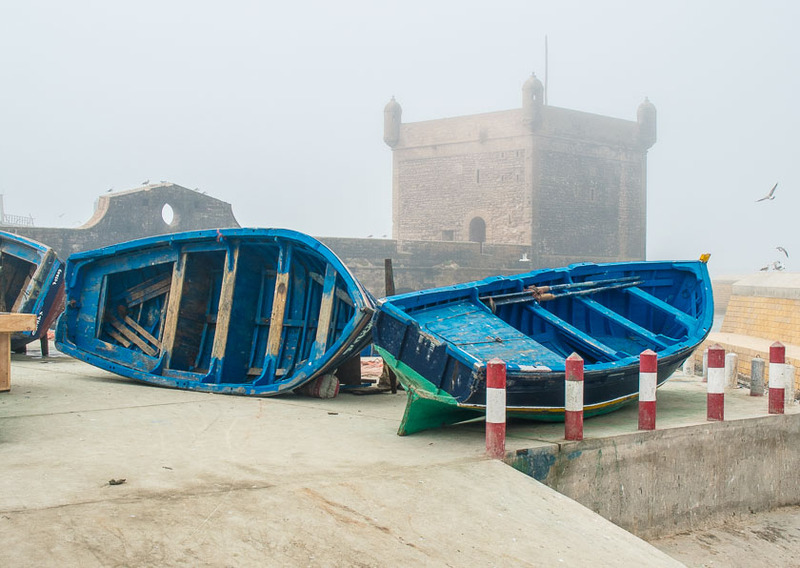 While it looked beautiful and help smooth out some of the rougher edges of Essaouira, it only seemed to hit the town….